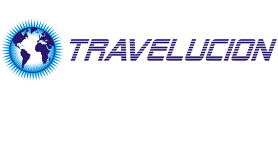 Travelucion is the world leader in Free Online Travel Guides. We offer 130+ countries and over 800 websites, all for free! You’ve visited Guanajuato Mexico, why not visit our other Free Mexico Guides or Visit our other world travel guides?